These non-folding wheelchair ramps are extremely lightweight yet super strong, due to their unique honeycomb structure. Next working day UK mainland delivery. These non-folding wheelchair ramps are incredibly strong yet ultra-lightweight, due to their unique honeycomb structure. 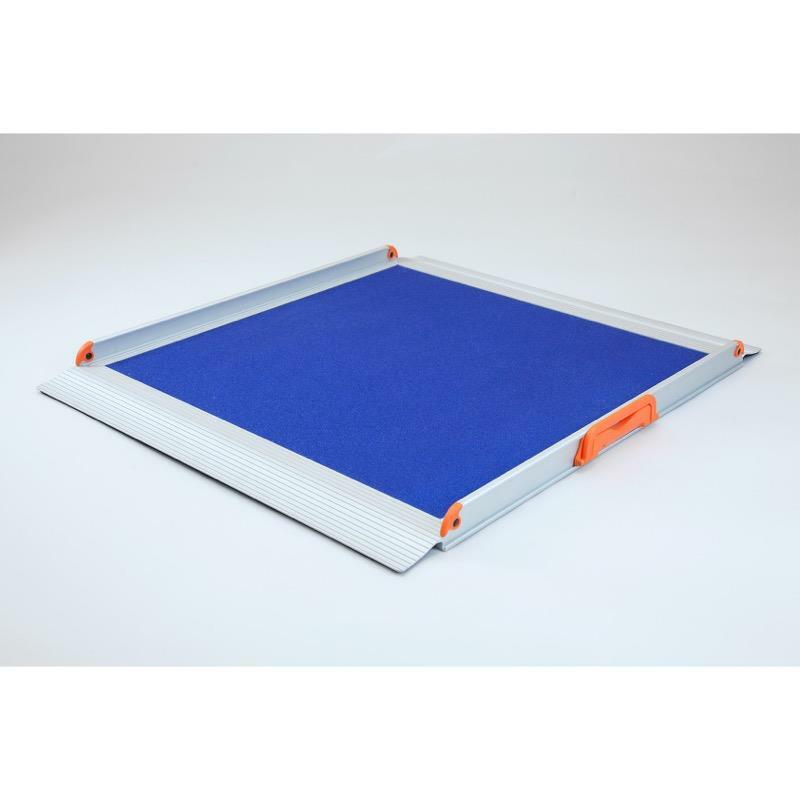 They are ideal for electric or manual wheelchairs as well as scooters and are quick and easy to set up as they require no installation or fixing. 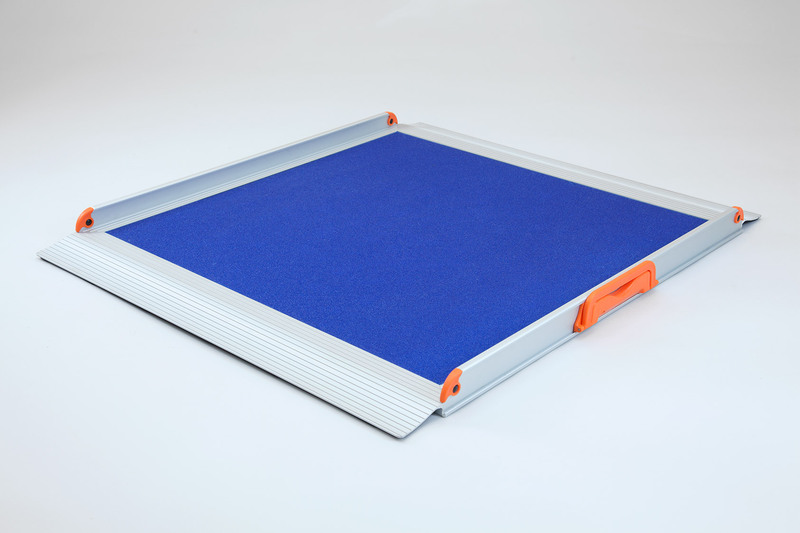 They feature a durable anti-slip surface, side mounted carrying handles and a 300kg weight capacity. Please note all Ramp deliveries must be signed for. They cannot be left in a 'safe place' . Delivery of this product will be made directly from the manufacturer in approximately 5 working days. The product is supplied with comprehensive set-up and user instructions.